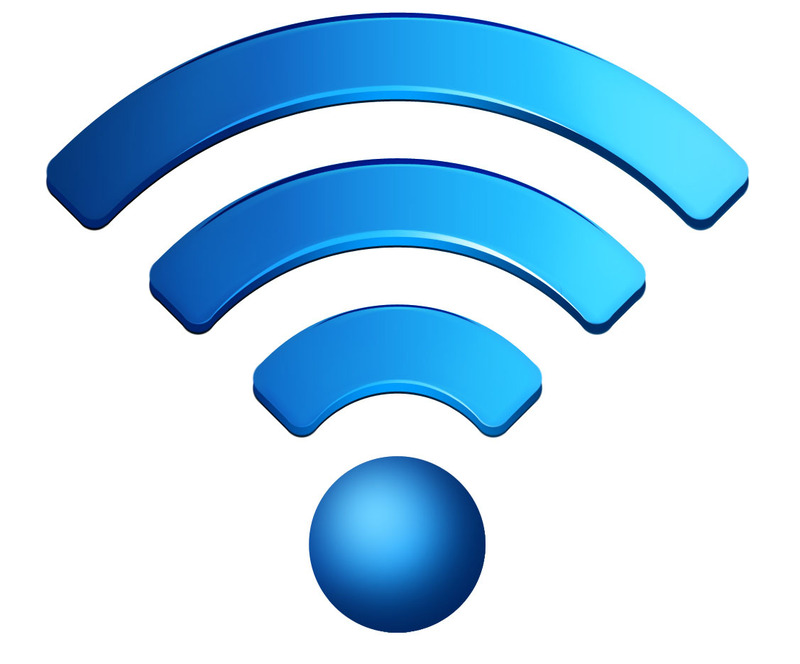 Home » Blog » FAQ: How do I get good WiFi performance and coverage in a large home? FAQ: How do I get good WiFi performance and coverage in a large home? Insure you are using up-to-date networking products. WiFi standards change and improve often and if your router is 4 years old or older, it should be upgraded. The WiFi router should be located somewhat near the center of the home. If you can’t locate the router near the center of the home, or you have a large home (3,500 square feet or larger) you may need a second WiFi access point. An access point is basically a router with most of the features disabled. It provides a second location and when properly coordinated with the main router, two units will cover most homes up to 6,000 square feet. It must be hardwired into your network (back to the main router).What you DO NOT want to use is a WiFi extender that acts as a repeater for the main router. These usually don’t work reliably particularly when demanding music or video streaming. We often upgrade customers who have tried to install these solutions. Make sure the Internet broadband providers (cable company or DSL provider) equipment and your own router is configured properly. WiFi is terrific and required for smartphones and tablets. However, it can be a real challenge to debug when things are not working correctly. To ensure optimum Internet usage in your home, make sure your system is setup properly, and use wired networks for devices that don’t move such as desktop computers, printers, TV’s and DVD players. Why are you not recommending a wifi range extender? I Heard from my friends that They are using a range extender and it is working for them. We find range extenders (repeaters) are not very robust especially for streaming music and HD Video. We often replace clients attempts to use these devices them with wired access points where ever possible due to inconsistent performance. That said, we have been successful using the Apple Airport products, especially the latest generation Extreme in wireless extend mode. Thanks for asking. Range extenders work, but not well, so they are the last resort we will recommend. They are easy to install so they are often the first choice people try when they have wifi problems.